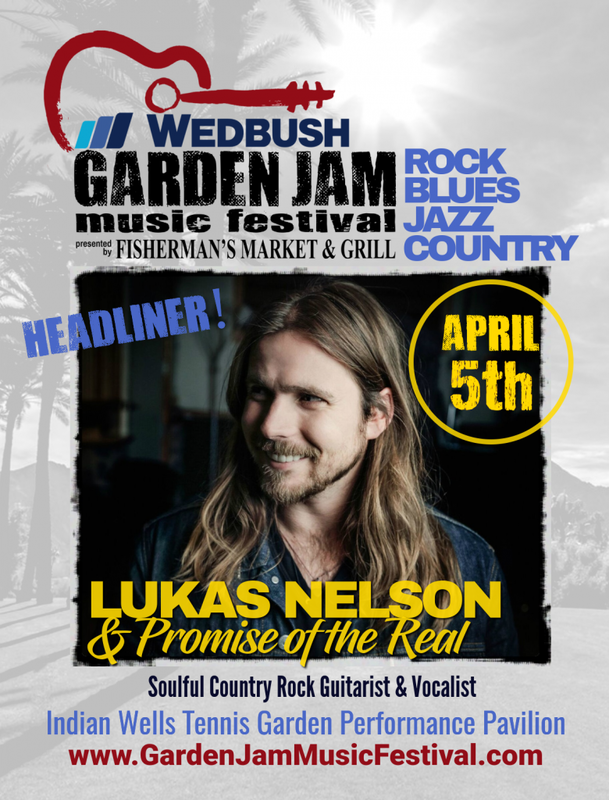 Garden Jam Music Festival, presented by Fisherman’s Market & Grill, will kick off what is recognized as ‘Coachella Music Month’ with a multi-genre line-up of award-winning musicians performing Friday and Saturday, April 5 – 6, 2019. 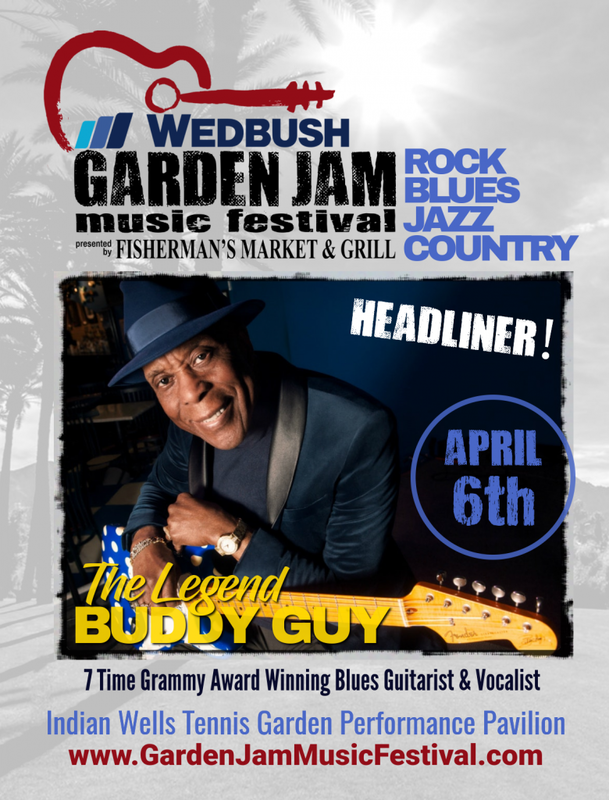 Headliners for the two-day festival are Lukas Nelson & Promise of the Real on Friday; and 7-time Grammy award winner blues legend Buddy Guy on Saturday. The line-up also includes Jimmie Vaughan, Los Lobos, Brian Culbertson and Lucie Silvas. On the second stage ‘2018 UK Young Blues Artist’ Toby Lee will perform. The 14-year-old has been dubbed a “future superstar of the blues’” by blues guitar master Joe Bonamassa. Additional second stage artists to be announced. World class music, warm breeze, desert sunset, among the palm trees and flowers with elegant table seating, artisan food and drink offerings. pavilion. 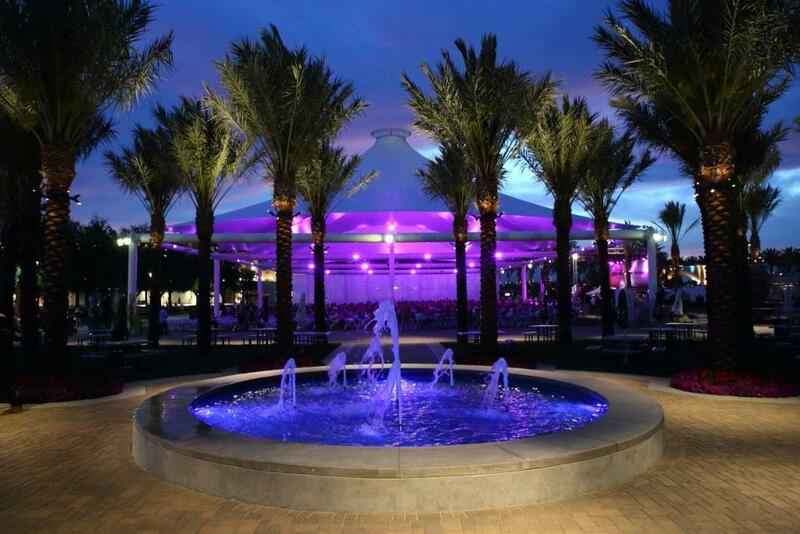 The event also features a lifestyle village with an assortment of vendors offering food, wine, art, boutique shopping and more. 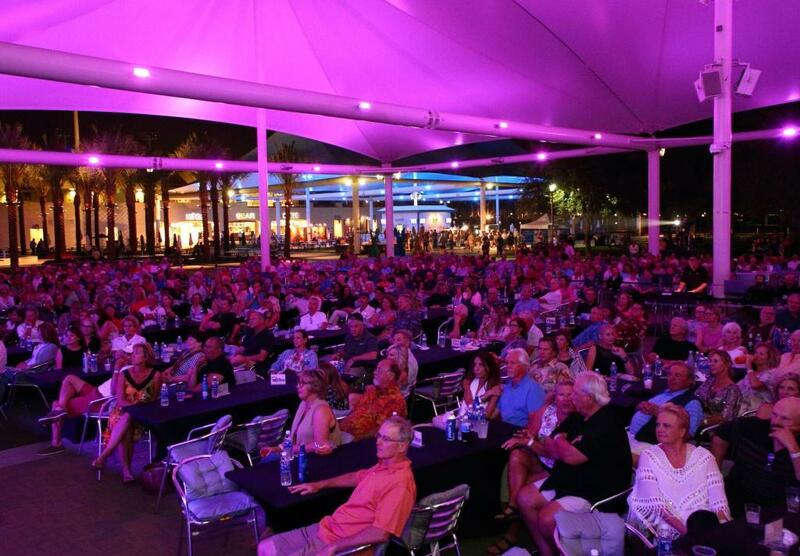 All seating for the festival is reserved table seating with great views of the performance stage. A limited number of grounds passes will also be available. For more information, a schedule of performers and pricing, visit www.gardenjammusicfestival.com. The Indian Wells Tennis Garden is located at 78-200 Miles Avenue in Indian Wells, CA. Jagger and Keith Richards of The Rolling Stones, and British guitarist Jeff Beck. Guy has a distinctive guitar sound and he is noted for influencing music greats including Jimi Hendrix, Stevie Ray Vaughan, Jimmy Page, John Mayer and others. The buzz surrounding Lukas Nelson & Promise of the Real has been quietly intensifying. The 29-year old singer/songwriter/guitarist and his bandmates have played hundreds of shows and major festivals all over the world. In 2012, he contributed three songs and heavenly vocals to his dad Willie Nelson’s album, Heroes, their voices blending with potent DNA. Two years later, Neil Young decided to make Promise of the Real his touring and studio band. During an appearance with Young, at Desert Trip in the Coachella Valley, Lukas caught the eye of Bradley Cooper resulting in his work with the critically acclaimed film, A Star is Born. In addition to being the musical director of the film, Lukas co-wrote and produced seven of the songs for the soundtrack with Cooper and Lady Gaga, and he and his band Promise of the Real became the on-screen backing band for the film’s main character played by Cooper. Lukas’ songs transcend the cultural boundaries between rock & roll and country. The band’s new, self-titled album highlights Lukas’ soulful vocals and tasteful guitar virtuosity. 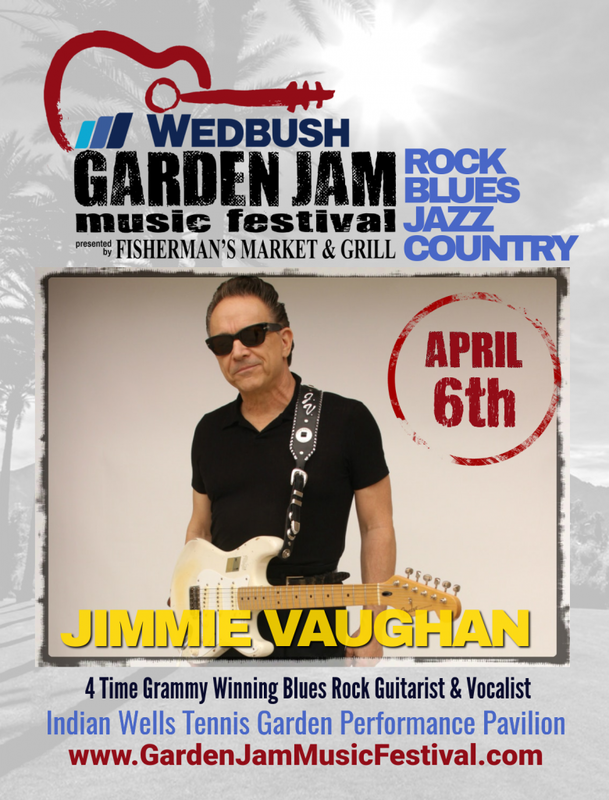 Four-time Grammy award winner Jimmie Vaughan is an American blues rock icon. He is a founding member of The Fabulous Thunderbirds with a thriving solo career. He is far more than just one of the greatest and most respected guitarists in the world of popular music. His style as a player, songwriter and bandleader can be thought of as a unification of so many influences. It has earned him the respect of many of the greats of contemporary music such as Eric Clapton, B.B. King, Buddy Guy, Bob Dylan, Willie Nelson, Carlos Santana and Don Henley all of whom he has played with. 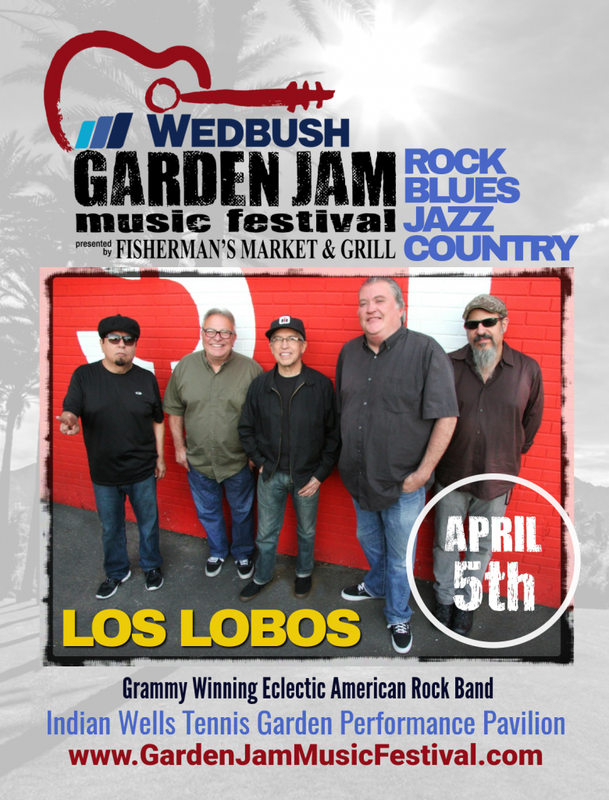 Rolling Stone sums up three-time Grammy award winners Los Lobos’ style as a distinctive, diverse, freewheeling fusion of rock, blues, soul and Mexican folk music. Decades after their breakthrough How Will the Wolf Survive? the 1984 album that ranks #30 on Rolling Stones list of the 100 greatest albums of the 1980’s, the global success of La Bamba and thousands of rollicking performances across the globe, Los Lobos is surviving quite well and still jamming with the same raw intensity as they had when they began as a garage band in East L.A. in 1973. In 2015 they were nominated for induction into the Rock and Roll Hall of Fame. 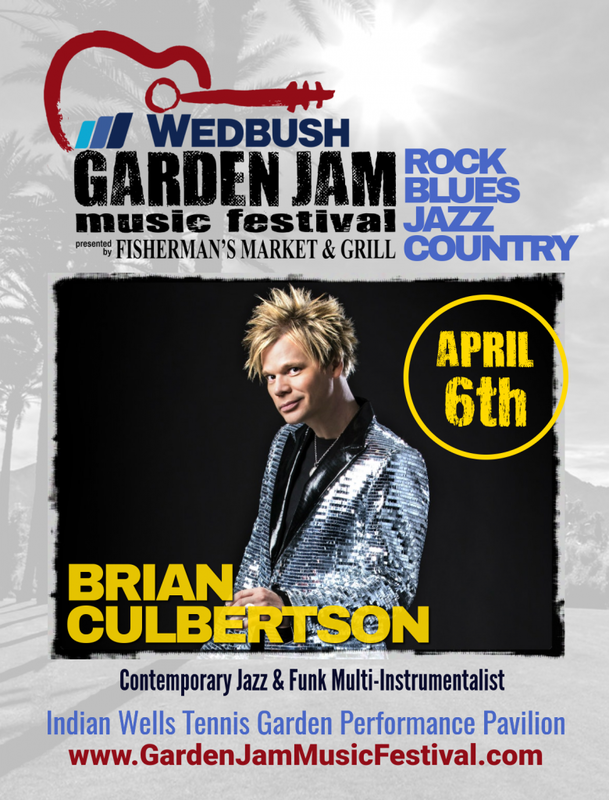 Brian Culbertson is an award-winning multi-instrumentalist, songwriter and producer known for his distinct brand of genre-crossing contemporary jazz, R&B and funk. Inspired by the great R&B/Jazz/Pop artists of the 70’s like EWF, Tower of Power, Chicago, David Sanborn and others, he has self-produced 18 solo albums, most of which have topped the Billboard contemporary jazz charts. Culbertson has won numerous awards and accolades, and has worked and performed with countless industry all-stars including Michael McDonald, Chris Botti, Ledisi, Barry Manilow, Herb Alpert, Natalie Cole, Maurice White, and Bootsy Collins. 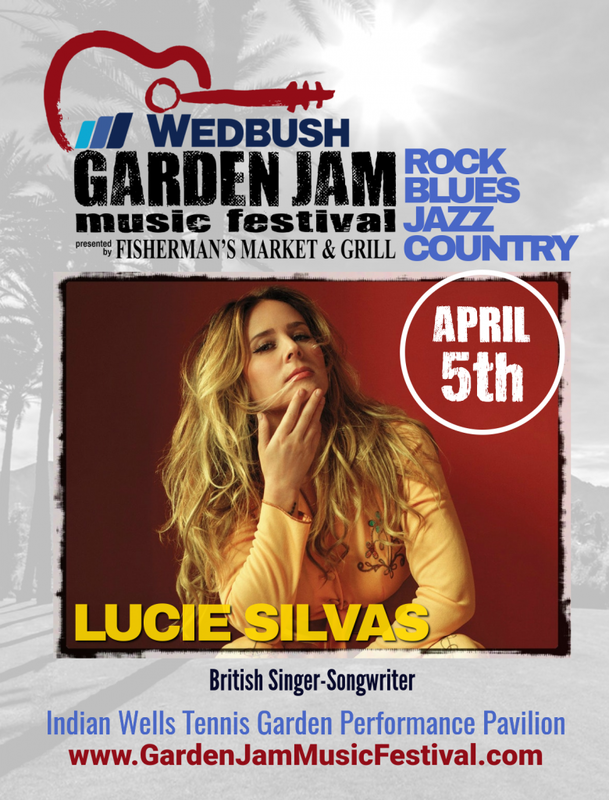 British singer-songwriter Lucie Silvas started her career with a successful major label debut in Britain. Her genre-less style of music and powerhouse vocals explains why she has worked and toured with such a variety of artists including the likes of Elton John, Lionel Richie, Daughtry, Jamie Cullum, Macy Gray, and Jamiroquai; and shared the stage at Bonnaroo with Skrillex and Ms. Lauryn Hill. Since relocating to the U.S., she has been opening for stars like Chris Stapleton, Little Big Town and Miranda Lambert. As a versatile artist she presents a timeless quality to her music. Her live show continues to wow critics and fans alike and her stunning version of Metallica’s ‘Nothing Else Matters’ is a YouTube favorite. 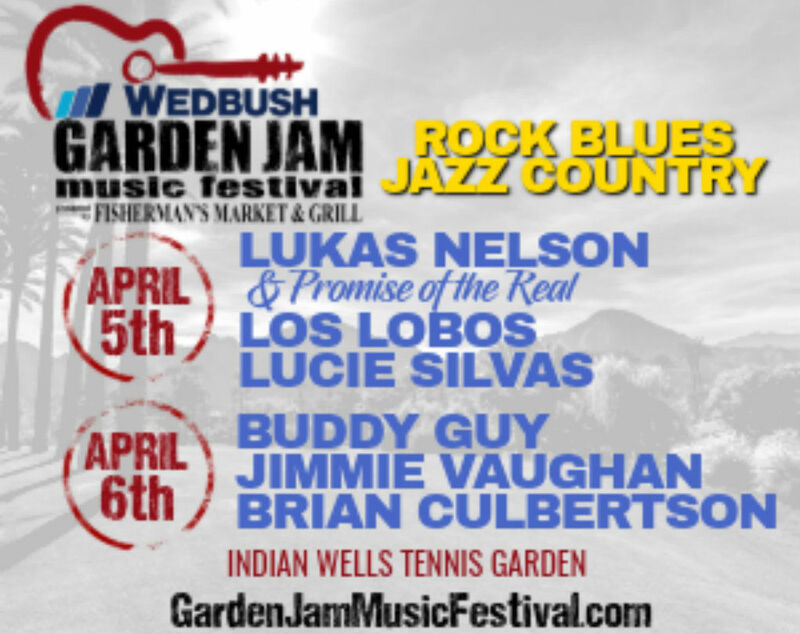 The Garden Jam Music Festival is a presentation of the Indian Wells Tennis Garden and Wendy Jayne Productions, Inc., and presented by Fisherman’s Market & Grill. Sponsors are CV 104.3 FM, CBS Local 2, KESQ News Channel 3 and Clark’s Nutrition. Follow @GardenJamMusicFest on Instagram, and like us on Facebook @GardenJamMusicFestival.